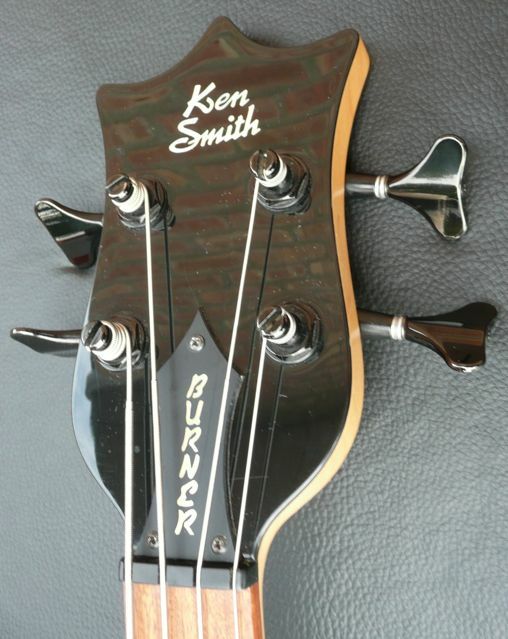 Mid ’90’s Burner, made in Japan, very high build quality, worthy of the Smith moniker. 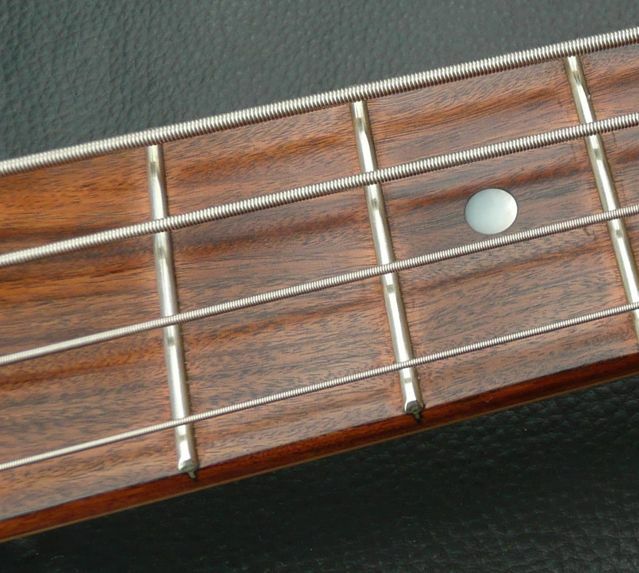 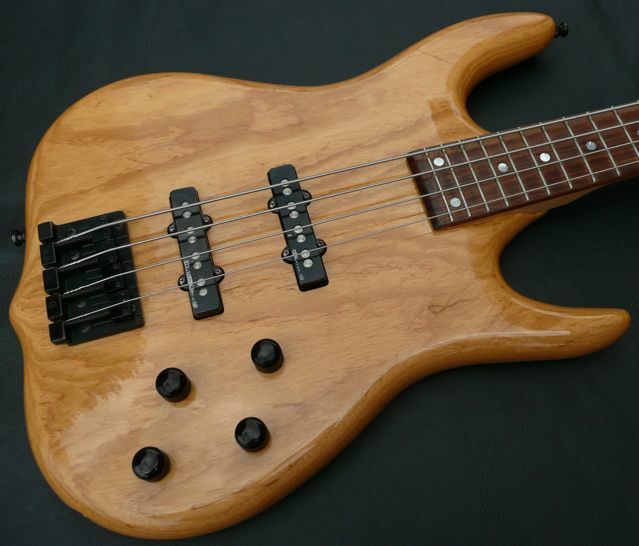 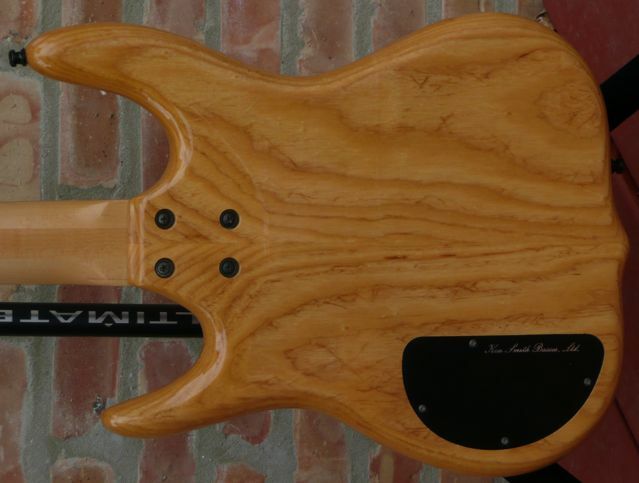 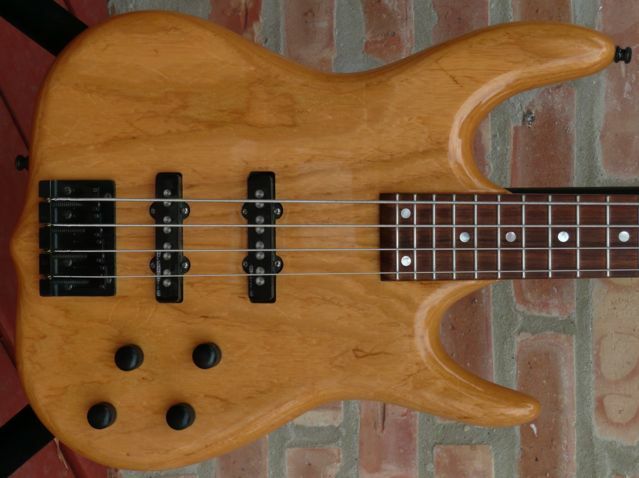 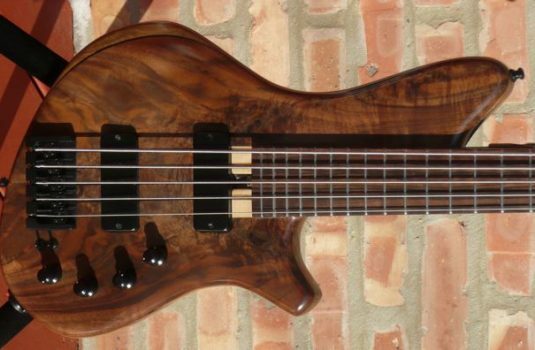 Right now this bass has a Glockenklang 2 band preamp and Basslines JB pickups. 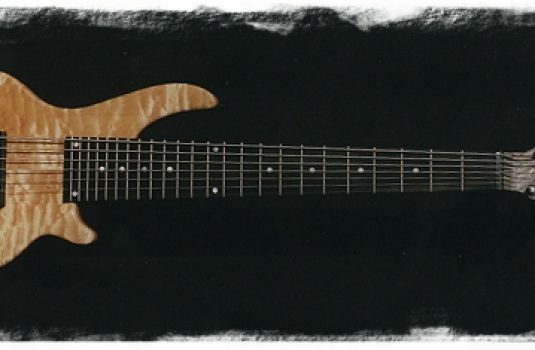 Ash body, gloss finish, Maple neck with Rosewood board. 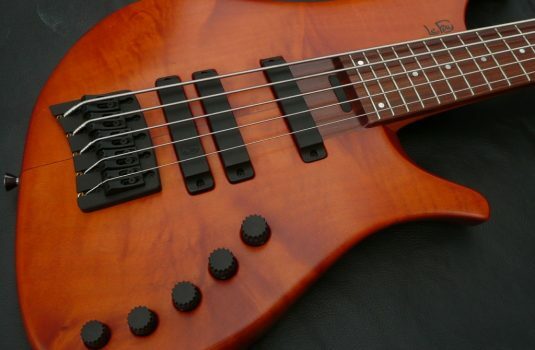 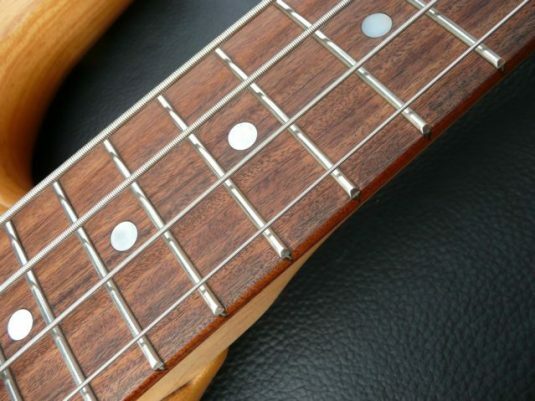 Plays easily, with a very full voice for this style of pickups.